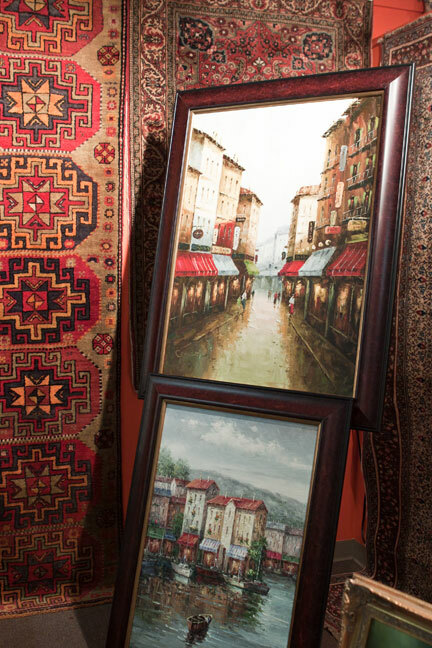 At Ambiance Home Décor, we know how hard it is to find décor that not only fits your space and personal style, but is the utmost in quality and craftsmanship. 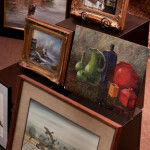 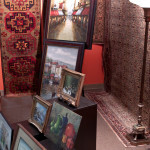 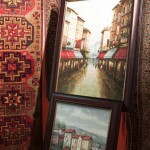 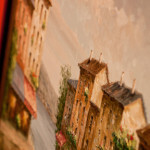 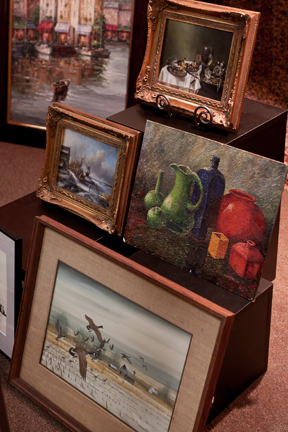 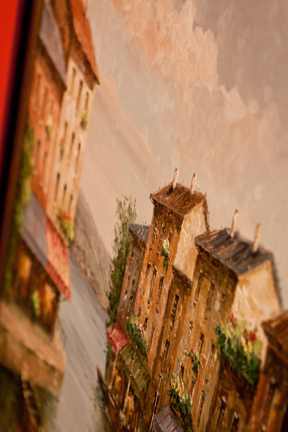 Based out of our Dallas, Texas showroom, Ambiance specializes in oriental rugs and abstract oil paintings. 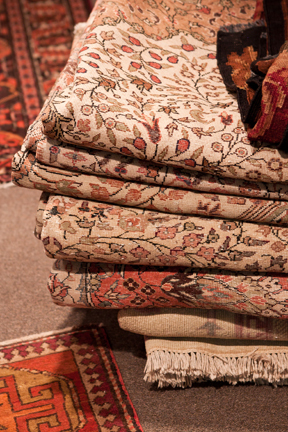 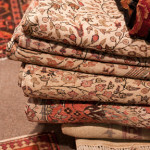 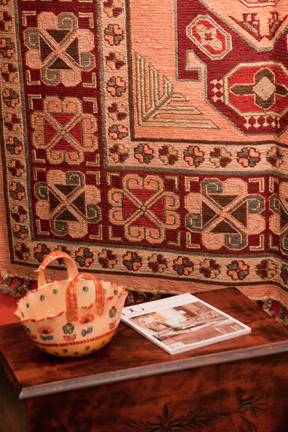 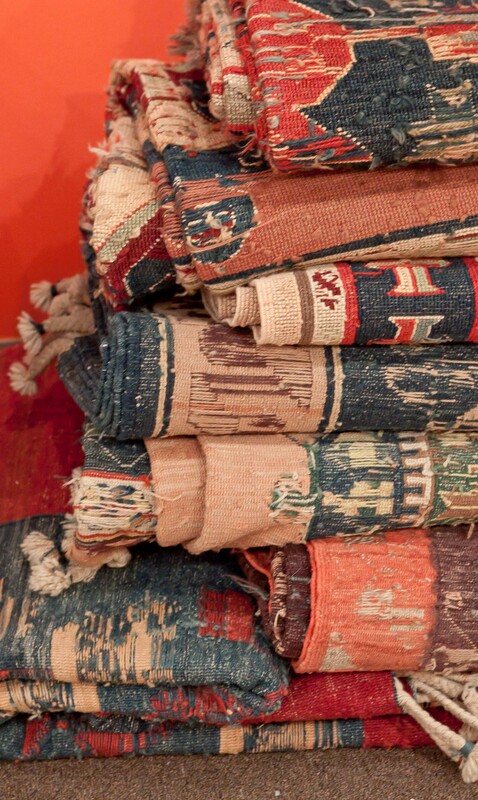 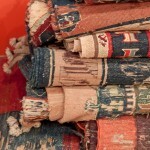 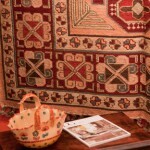 Our owners travel all over the world and hand-pick each and every unique antique rug and one of a kind handmade rugs. 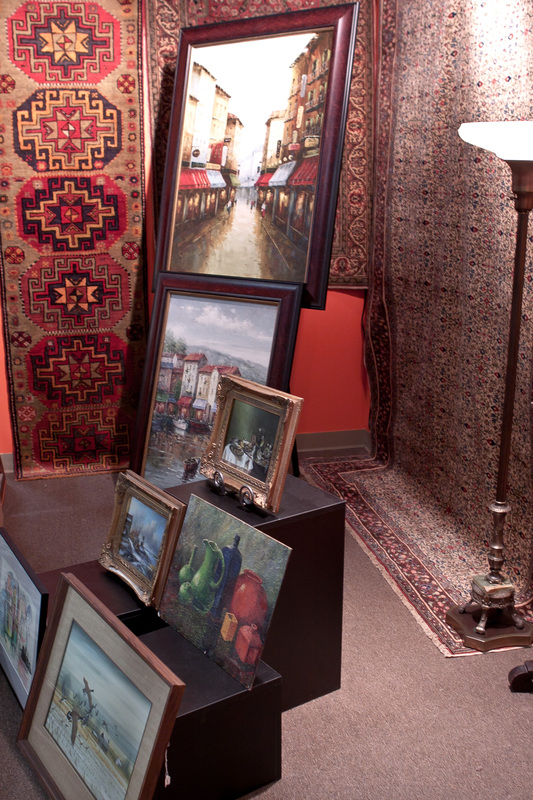 We are a second generation family-owned business – and our main objective is to make sure that you, the client, are thoroughly satisfied with what you pick out from our store.